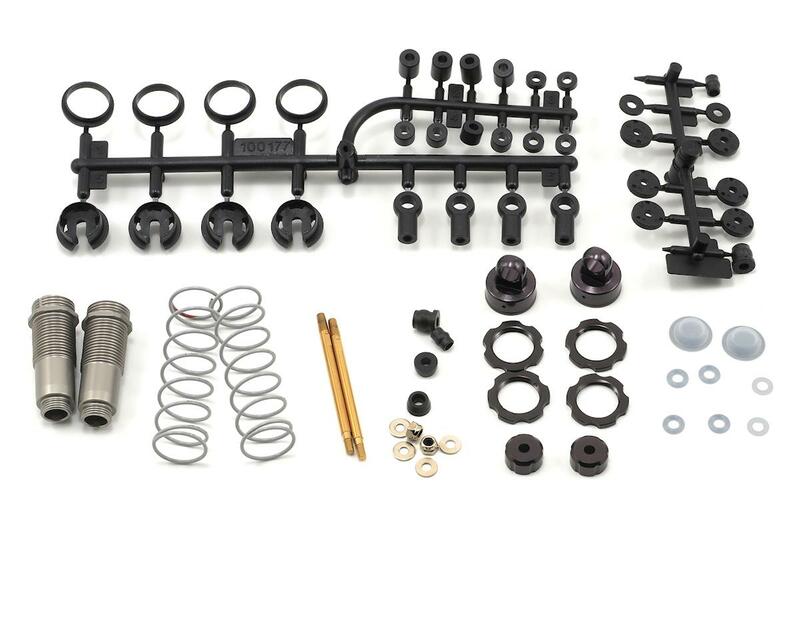 This is a set of optional HPI Aluminum Threaded Front Shocks, and are intended for use with the HPI Blitz short course truck and Firestorm family of vehicles. 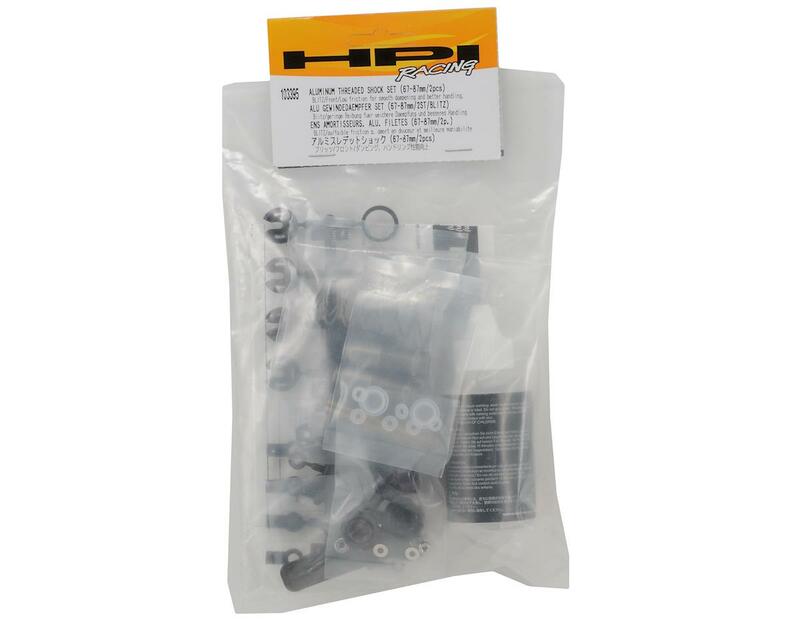 HPI BLITZ and Firestorm truck owners can now upgrade to Aluminum Threaded Shocks for the front of their trucks. These tough, precision-machined anodized aluminum shocks deliver low friction for smooth dampening and better handling. 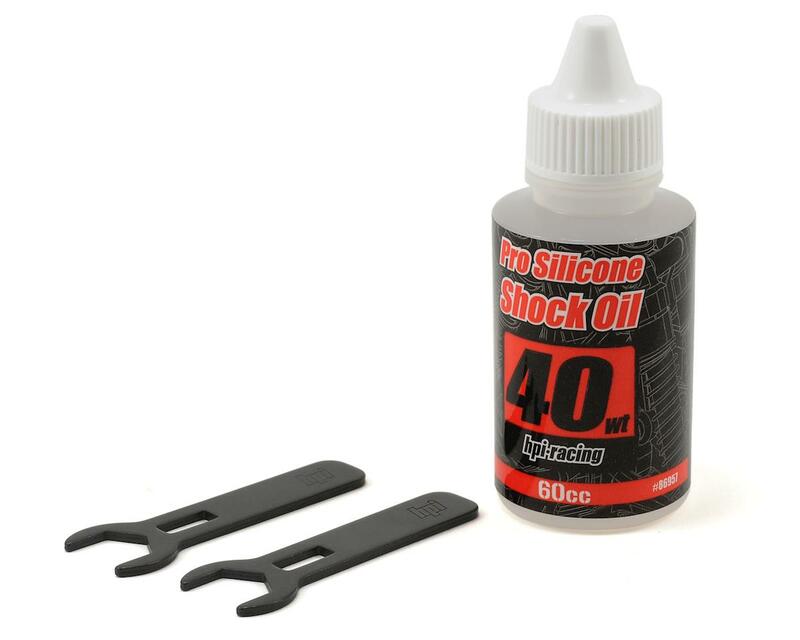 Features include tough aluminum construction, titanium nitride coated shafts for smooth operation, track-tuned springs (red dot), 40wt silicone shock oil, and threaded bodies with preload collars for fast and easy ride height adjustment. Your BLITZ will look great - and it'll be easier to set up for fast lap times and blistering performance!